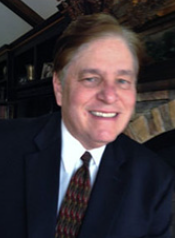 Rick J. Hahn is a Certified Retirement Financial Advisor (CRFA) and a GETSAFE Radio host for Sirius/XM radio. 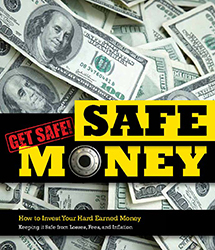 Rick has helped thousands of people find the safest approach to a stable and satisfactory retirement, advising retirees for over two decades in Safe Money and Lifetime Income strategies. Rick is President and Founder of Safe Harbor Financial (a Retirement Financial Planning Organization) and Senior Resource Center of America (an Estate Planning firm since 2001). SAFE Harbor Financial / Senior Resource Center has an A PLUS rating from the Better Business Bureau. Steve Standley, Founder of Standley Financial Group in Brentwood, TN, serves a clientele of high-net-worth individuals, successful professionals, widows, and retirees. Steve provides guidance in investments, insurance and estate planning, concentrating on wealth accumulation, Safe Money investing and retirement planning. 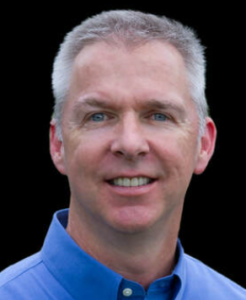 Steve has over 20 years of experience in managing and developing revenue streams as well as counseling for personal and professional growth. Steve is a member of the National Association of Christian Financial Consultants and has earned Million Dollar Round Table status, placing him among the top producing insurance and financial services professionals worldwide.